South Yorkshire based, full-service marketing agency Talk to Media has strengthened its social media department by making a new appointment. 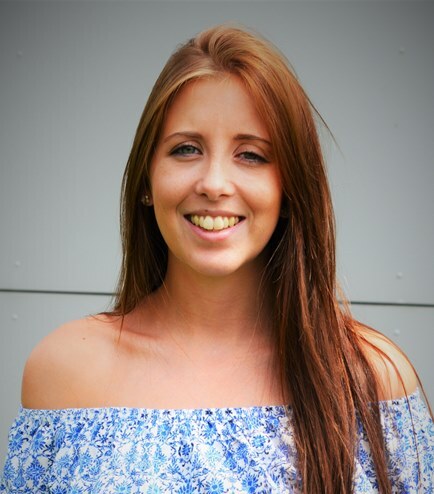 Levi Parol, 24, from Rotherham has joined as a PR and Social Media Executive which will see her work on a variety of public relations, social media and other copywriting projects across a diverse spectrum of client accounts. Levi brings with her two years of agency experience, predominantly working within social media and copywriting. Levi was previously employed by a digital marketing agency as a Social Media Executive where she worked with a range of clients managing their social media accounts and campaigns and also worked on a variety of copywriting projects.